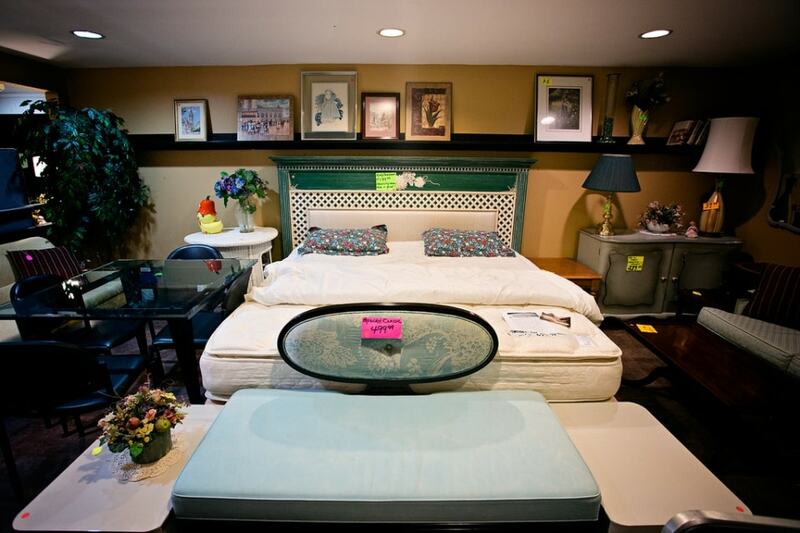 Frontier Sales Furniture is a very popular used furniture store that has been around since 1981. The store is owned and operated by Dan and Renee Glazier, a successful brother and sister team. Renee is in charge of all the retail operations, while Dan takes care of purchasing and appraisal, and the store is managed by Vicki Blasioli, who has been with the Frontier Family for over ten years. The store was established by Dan and Renee's grandmother, Grace, who was way ahead of the trend of reducing, recycling, and repurposing. 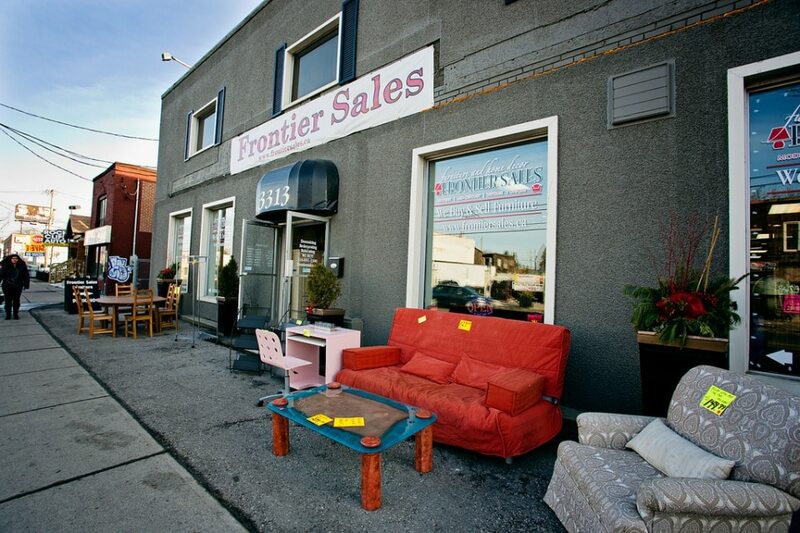 In 1998, the business was passed on to Dan and Renee, who have taken Frontier to a much higher level, becoming one of the best second-hand furniture stores in Toronto. A few years later, the store moved from its original location at 3198 Danforth Avenue to a 14,000-square-foot showroom right across the street at 3313 Danforth Avenue. 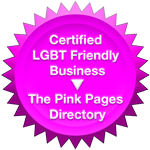 Moving to a new location was inevitable, as the business was rapidly expanding. As a bonus, there are 20 parking spaces at the new location. 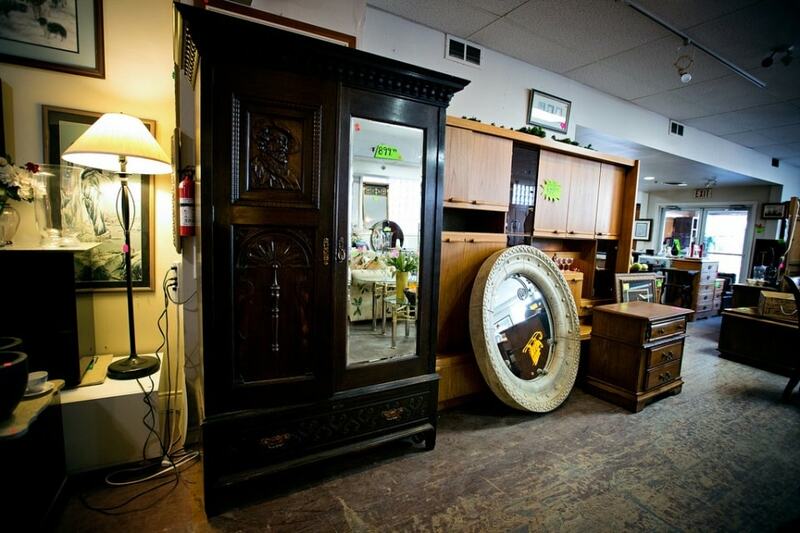 What is unique about our store is we do not specialize in just one era or style of furniture. We sell mid-century modern, vintage, traditional, unique, very modern, and high-end to the budget-minded. 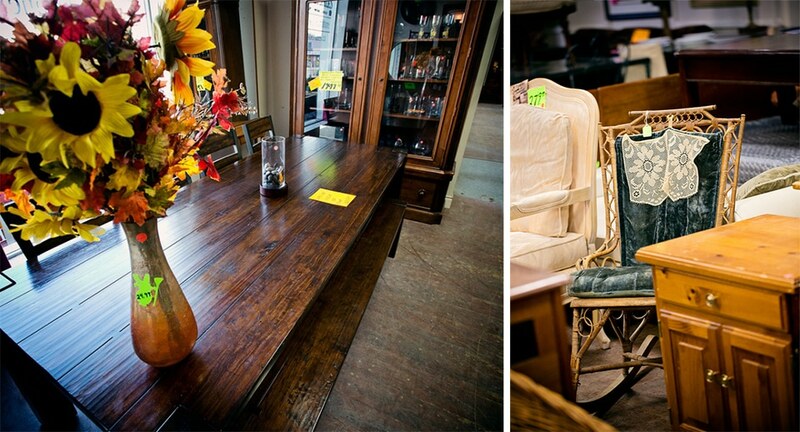 Frontier Sales Furniture specializes in all styles and eras, making it interesting to everyone in the family. The only items you won't find in their inventory are old televisions, old console stereos, and items in need of cleaning or drastic repair. All pieces featured in their selection come from private homes and are personally inspected by Dan before they're picked up by movers. The inventory is updated on a daily basis; sometimes there are two or three truckloads a day. 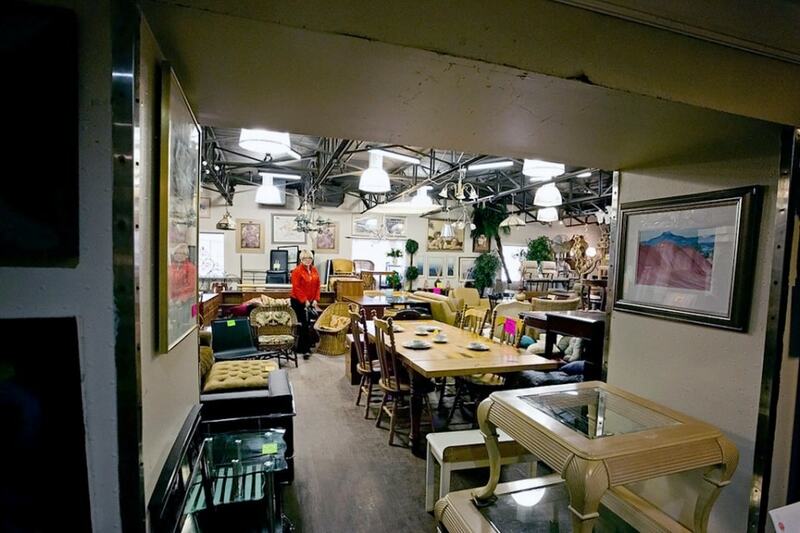 Every shipment encompasses unique hidden treasures just waiting to be discovered in the showroom of this fine store. Furthermore, Frontier Sales Furniture also works on a large turnover formula, so their prices are very reasonable. When did Frontier close? Did they open in another location? I worked with Dan and Renee for about a year in the store at 3313 Danforth as well as picking up stock for them until I moved from Toronto over 20 years ago. Loved them both as well as the shop. You were the best store in Toronto. I miss you. I need many things that I cannot buy as new. I have Teak furniture to sell. I have dining room table, six side chairs and two captain’s chairs. Buffet and Hutch. Coffee table and two side tables. Queen size bed, two night tables, dresser with mirror and wardrobe. I am downsizing and would like to sell these furniture. 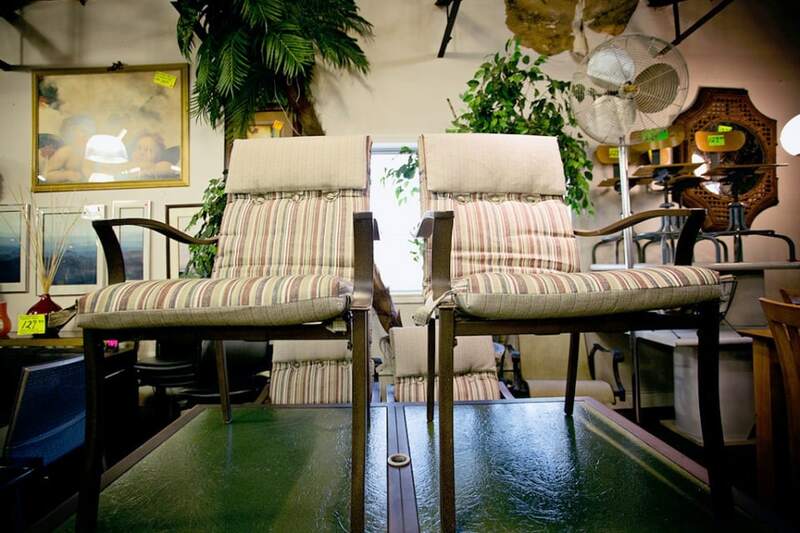 These were bought in 1980.
unfortunately, we don’t handle furniture, and Frontier Sales is now permanently closed. Good luck with your sell!